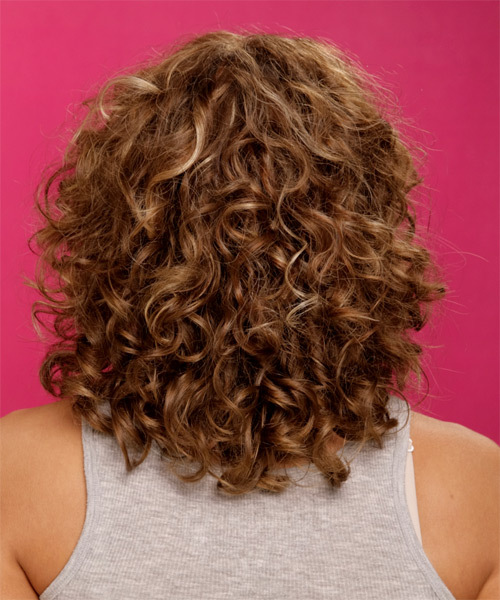 This full-bodied hairstyle has plenty of short to long layers through the back and sides to balance out the volume and bounce. The width of this 'do makes it suitable for those with longer face shapes wanting more air and flair in their overall look. 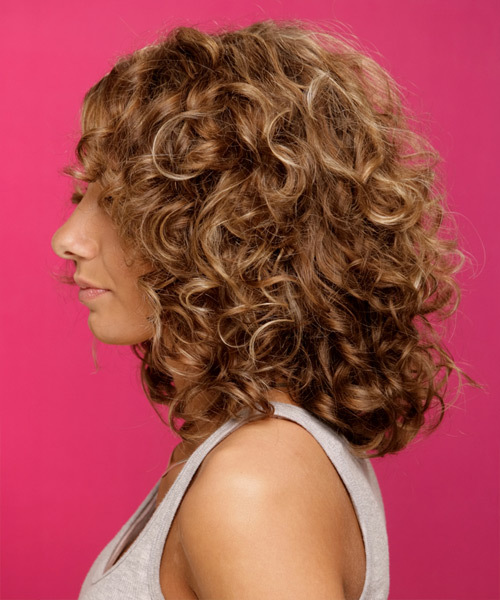 Take a section of hair no wider than the diameter of the hot roller and comb it through to ensure there are no knots. Place the roller at the ends of the section of hair, being sure to smooth the ends under, and then twist the roller down the hair shaft towards the roots and secure it with a pin or clip. Continue applying the rollers through your front section down to your ears. Keep the rollers in your hair until they cool.